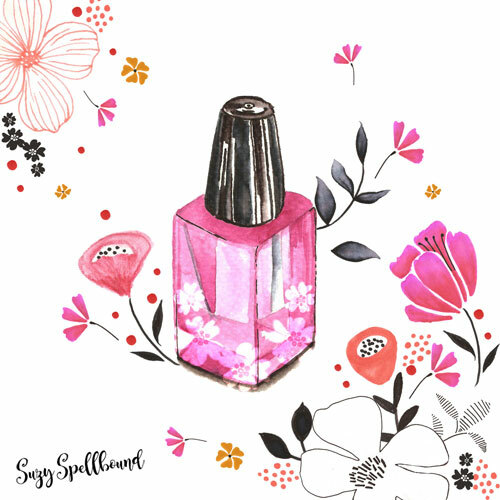 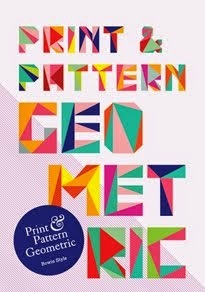 I am still catching up on the latest arrivals in the P&P Directory - and today it is Suzy Spellbound. 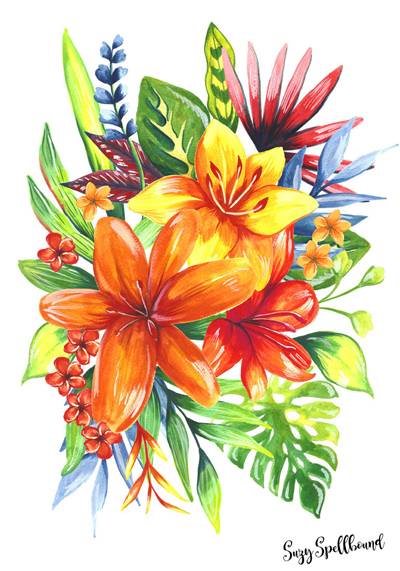 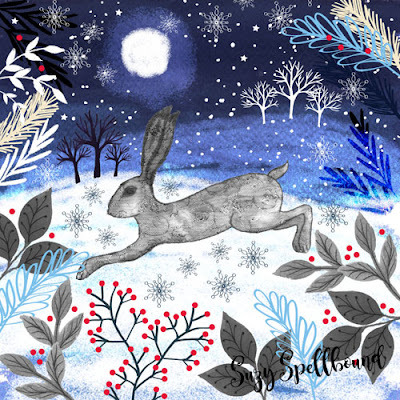 There have been a lot of changes for designer Suzanne Washington this year and she is excited to be able to welcome some lovely new clients to work with! 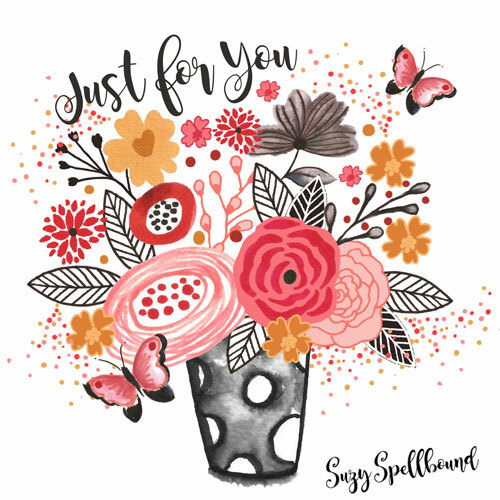 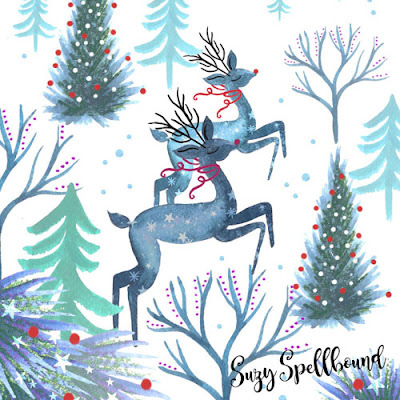 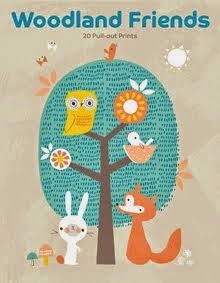 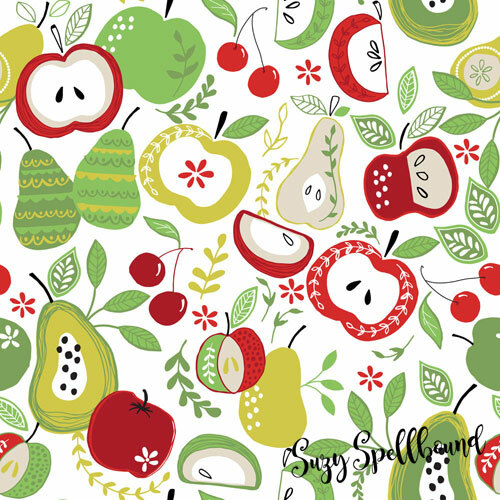 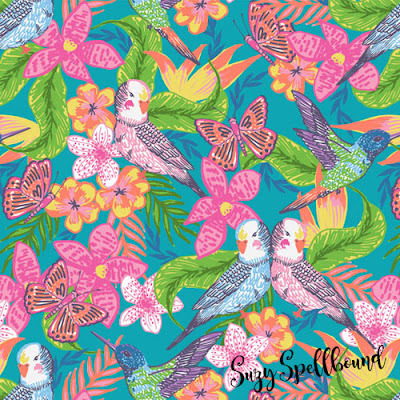 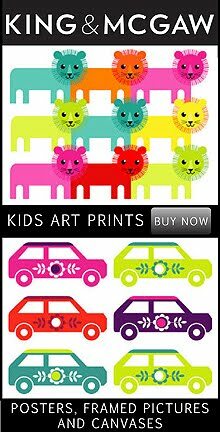 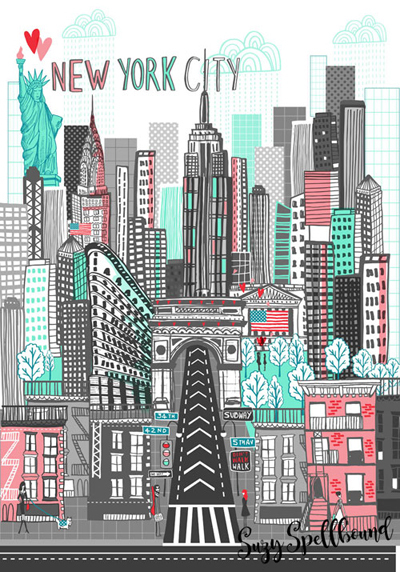 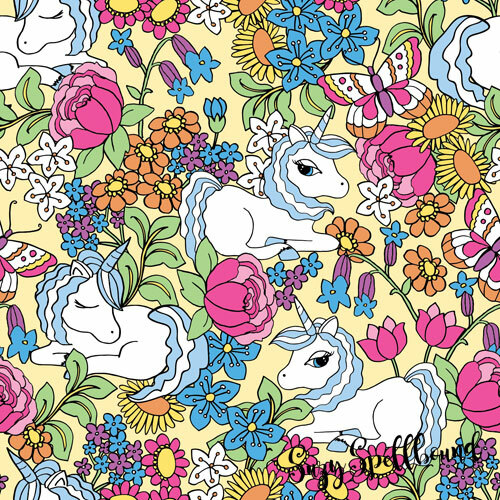 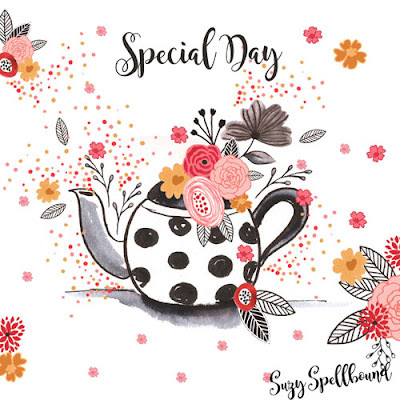 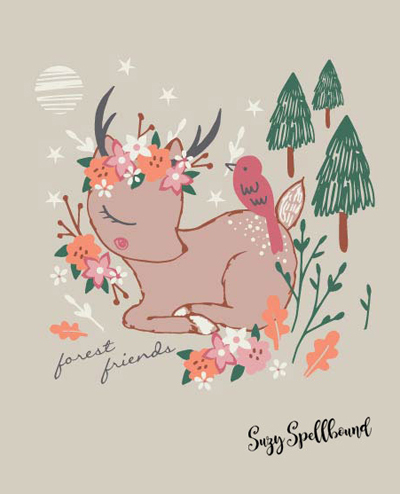 Under the studio label Suzy Spellbound she produces designs for kids bedding for high street customers along with graphics for kids clothing, home wares and greetings. 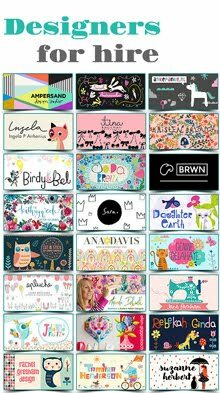 Suzy would also love to license her work more particularly into the craft and bolt fabric markets. 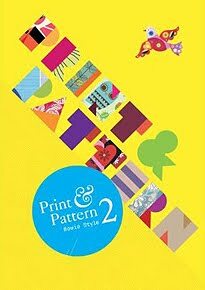 She has also done some exciting projects in the last couple of years for book publishing and loves to work in those areas. 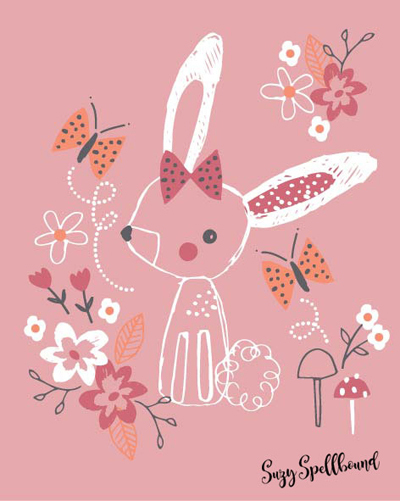 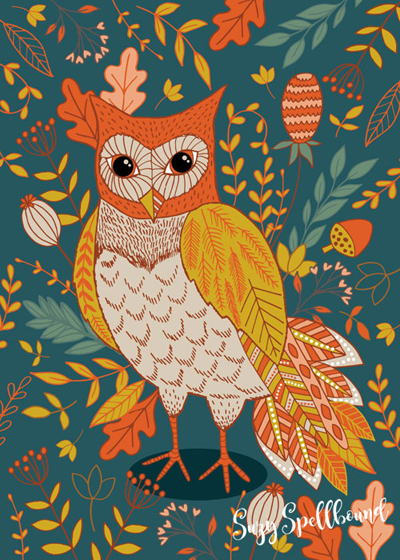 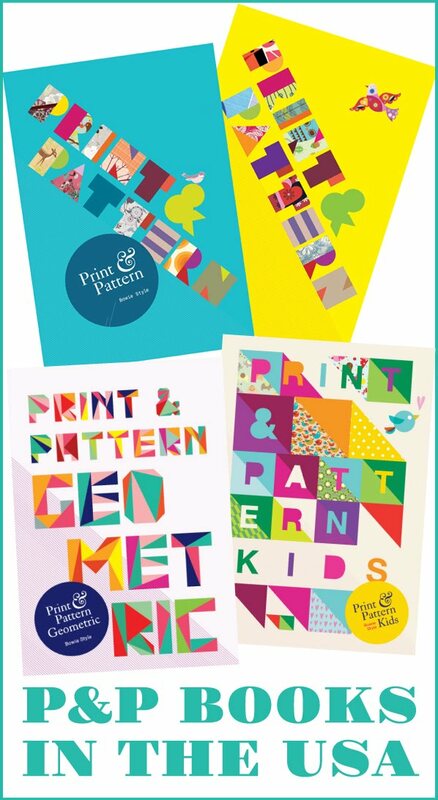 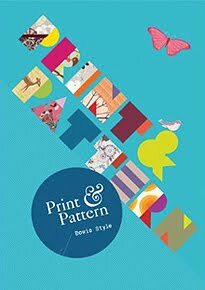 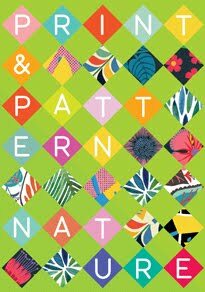 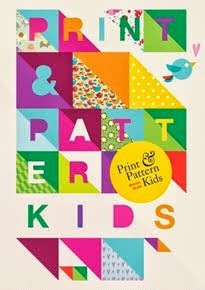 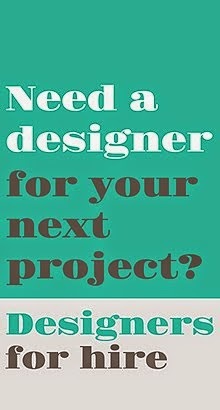 Suzy would welcome commissions, freelance and licensing opportunities for pattern designs on childrens, stationery or home décor as well as illustration opportunities for editorial and publishing work. Visit Suzy Spellbound online here or follow on instagram.